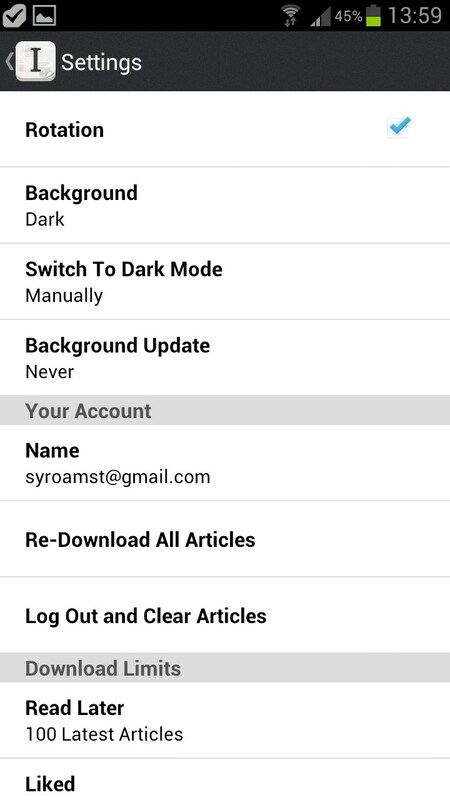 Instapaper – Soft for Android 2018 – Free download. Instapaper – User-friendly lazy reading service. 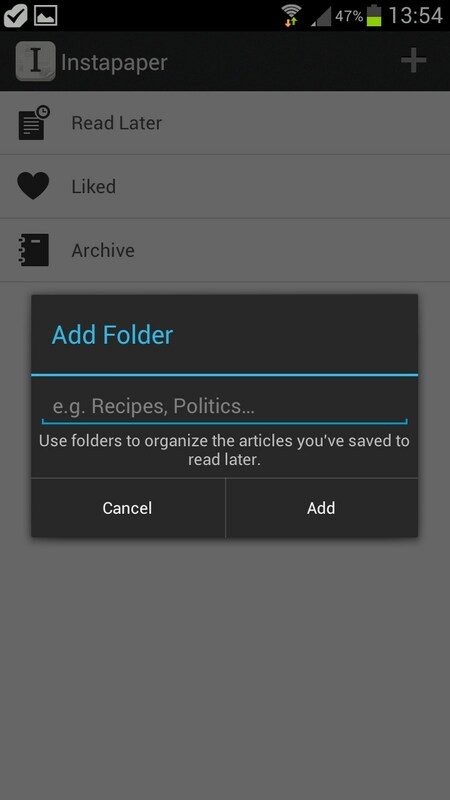 Instapaper is one of the most popular read later services for Android. 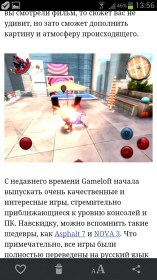 It lets you save any articles that you like to read them later in offline mode. Just choose any text that you’d like to have at hand and save it in one tap. No more bookmarks! 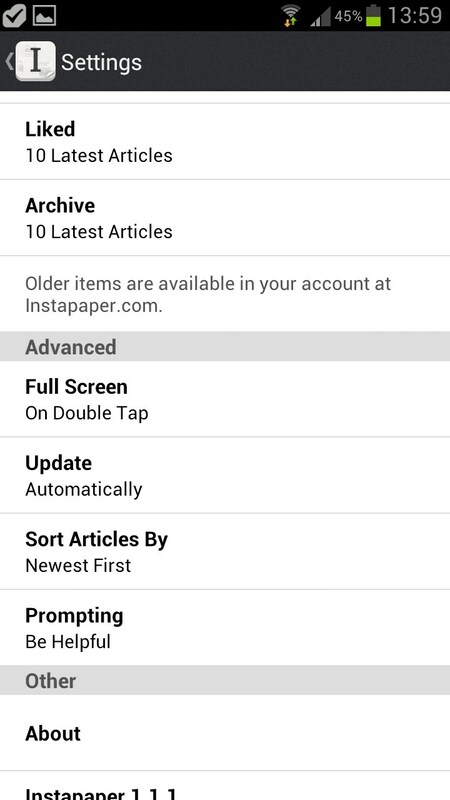 The app was released by Instapaper Holdings, Inc. on iOS and then was ported to Android. It features a minimalist stylish design, pleasant fonts, and saves all your favorite news and articles in a neat way. Instapaper features a simple interface and is highly customizable. It has five tabs: Read Later, Liked, Archive, Videos, and the Feature. The first one is where all articles that you added from web pages via ‘Share’ option go to. 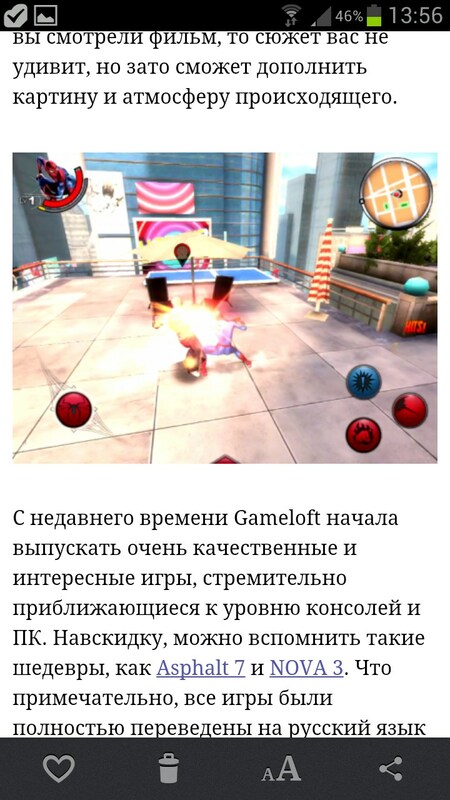 The second page is used to store articles you liked, while Videos features all video clips on YouTube you gave likes to. All articles that you finished reading can be stored in Archive, while the Feature page offers you to review hundreds of articles taken from the world’s most famous newspapers and magazines. Upon reading an article you can change the font style, enable/disable pagination, or share it with friends via Bluetooth or Google-based services. Apart from this, you will be able to create your own folders and group your articles the way you want. Adding articles via standard Share feature. The application costs $3 and even if you purchase it, certain limited functionality will be available only if you buy an annual subscription priced at about $10. 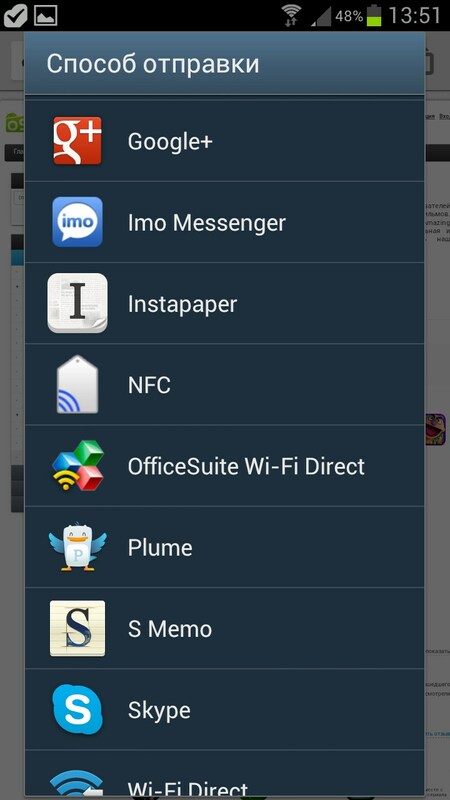 Instapaper is the oldest and one of the best read later services for Android. We bet that everyone will be pleased with its simplicity, wide functionality, and distraction-free interface.